Not only was this weekend special for the Bottom Feeder Motorsports team as we got to perform in front of our hometown fans at the Windsor Fair for Monster Truck Throwdown, but we were presented with a special honor from the tour. It was there that driver Greg Winchenbach was given the 2015 Monster Truck Throwdown series championship trophy. After a summer of awesome performances behind the wheel of the Crushstation in 2015 it was a well deserved championship title for Winchenbach. The championship is a huge honor for Winchenbach and the entire team as the family operation put in a lot of hard work and countless hours to keep both the Crushstation and Lumberjack running at their best. The championship shows that hard work and determination pays off in a big way. We couldn’t have done it without the support of our great crew who are there with us throughout the late nights and early mornings working away to make the next event. 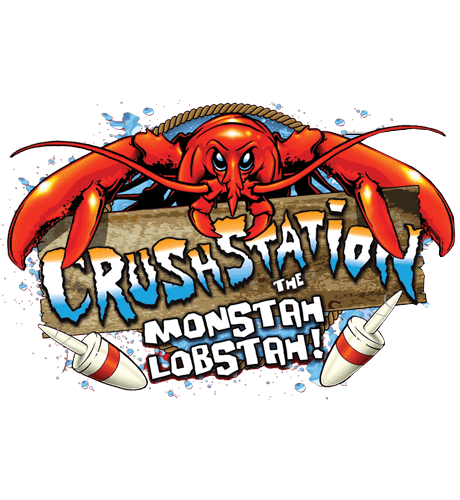 Also we have to thank all of our fantastic sponsors for their continued support of Crushstation and Bottom Feeder Motorsports. It’s a massive undertaking to compete at the highest levels and without our crew and sponsors we simply can’t do it. Another thank you to all the fans for driving us to do our best every time we hit the track. The number of Crushstation and Lumberjack fans are growing with each and every weekend and seeing that keeps us motivated to Throwdown. 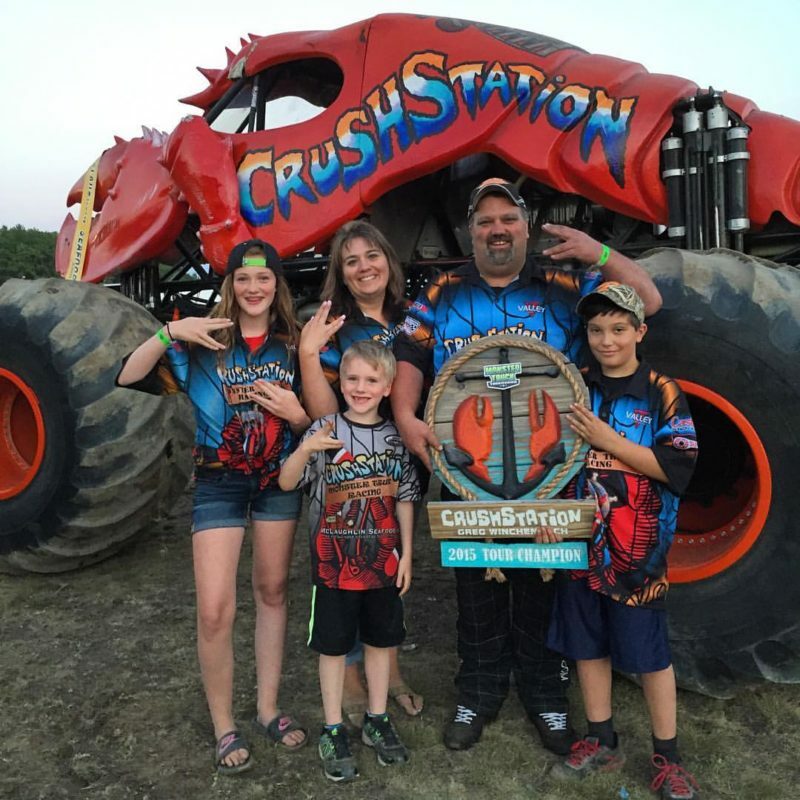 For more on the Crushstation and Lumberjack monster trucks fans can check out our Facebook and Instagram pages to keep up with the latest happenings on the team. Also don’t forget fans can get their Crushstation and Lumberjack gear before the next event by visiting our online store. We’ve got a number of great items including t-shirts, hats, hot wheels, and more!